Messy Casual: You've Been Boo(ze)d! Think about it for a minute. 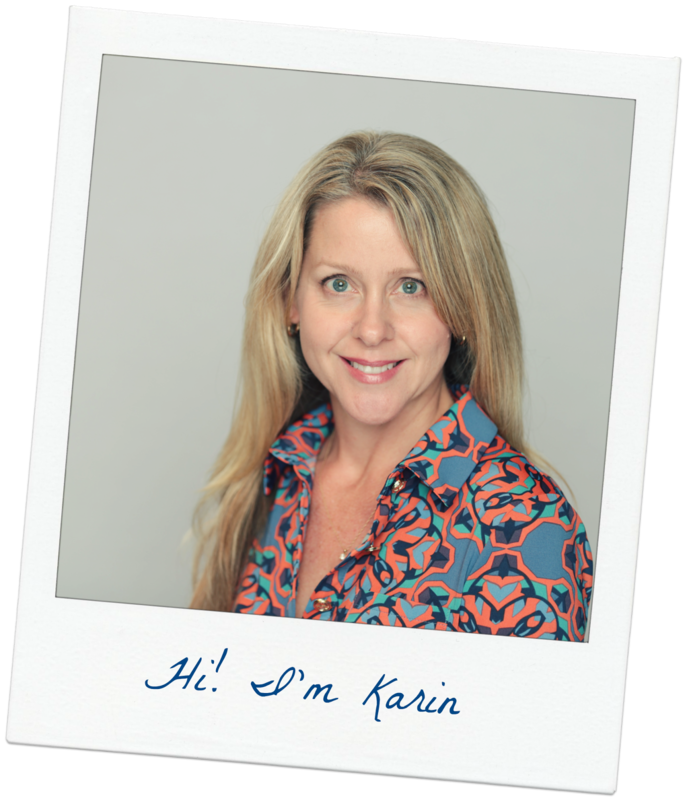 You're hands are full as you approach your front door, your kids are in tow, and with keys in your hand, you notice a bag. What is this? you think. It looks like a bag with wine in it. Could it be?? Oh, hallelujah! And your day has been made. I'm sure many of you are familiar with the fun fall tradition of boo'ing your friends and neighbors. Basically, you leave a cleverly packaged basket or bag with Halloween goodies, directions, and a ghost to stick on the front door. The recipient then "boo's" three friends by gathering up goodies and delivering the treats to those who haven't already been tagged. Before the holidays take over our lives, let's toast fall by changing up the tradition. 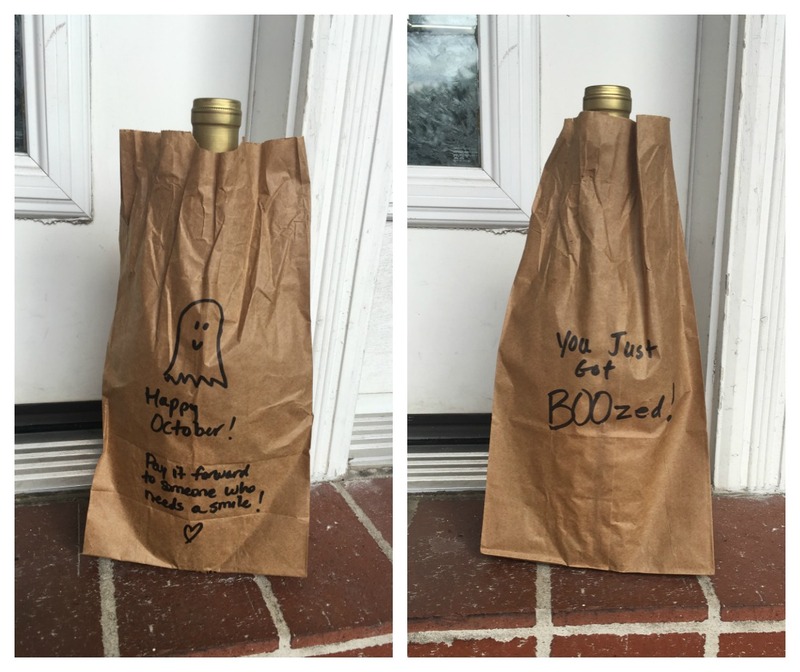 Instead of Boo-ing your friends, BOOze them! You just got BOOzed! Happy October. Pay it forward to someone who needs a smile. I don't care, write in on the front of the bag with a Sharpie pen. Okay, certainly I'm no poet, but if you want to use it, I've created a PDF you can print out and use to BOOze someone. And there will be no obligation to paste something to your front door. Because there will be no limit to amount of booze you can receive. If you get BOOzed more than once, then lucky you, and you have some awesome friends! So whaddya say? I say we get this thing rolling. I'll be dropping off a bottle of wine on someone's doorstep this week. I think October's going to be a wonderful month. If you BOOze someone be sure to share it on Instagram @messycasualblog or share it on Facebook and tag Messy Casual or tell me about it in the comments below!